Long prized as a healthy juice, Elderberry Juice is one of the strongest antioxidants, and studies are investigating its numerous positive effects. Made from our farm-grown elderberries, non-GMO, gluten-free and with no added sugar. A tablespoonful in lemonade, tea or juice adds an antioxidant punch! 11 oz. Lemonade with a flavor boost - elderberries! 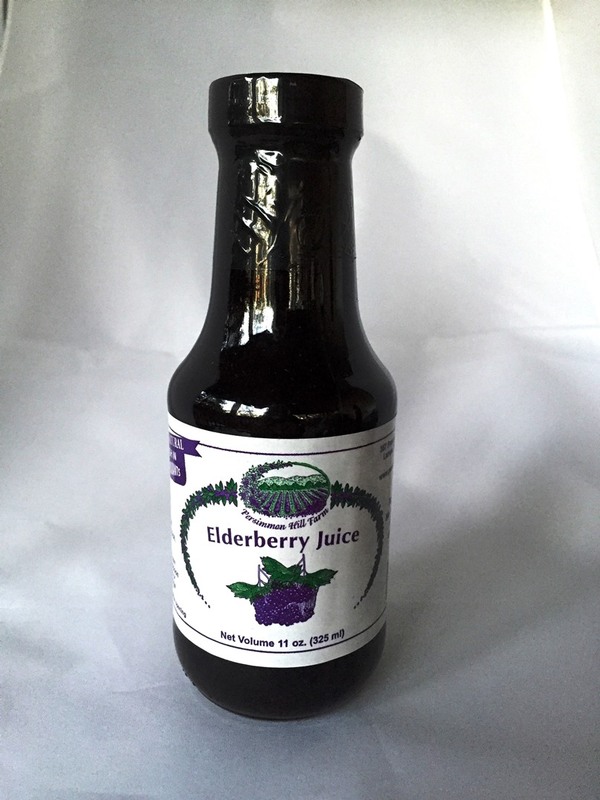 Lemonade with a flavor burst - sweet, ripe blackberries! Lemonade made better with blueberry juice, our farm specialty!